Information technology (IT) is one of the most sought-after and highest paid job industry in today’s generation. 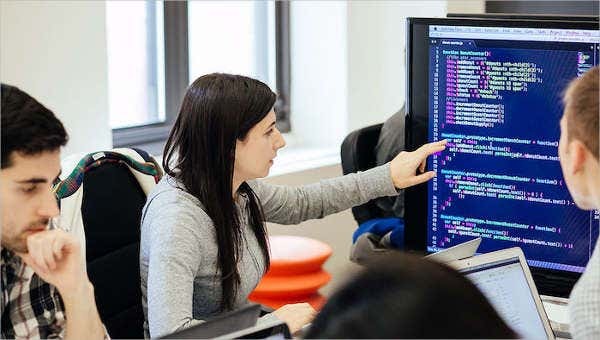 One of the IT job positions that deals with the complexity of the web are a web developer. A web developer is a programmer who specializes in the development of World Wide Web applications. When it comes to job seeking, one important tool that every applicant must possess is a resume. We all know for a fact that hiring managers are pretty much meticulous when looking for a potential candidate. So make sure to have a well-made resume sample that highlights your skills and relevant qualifications. 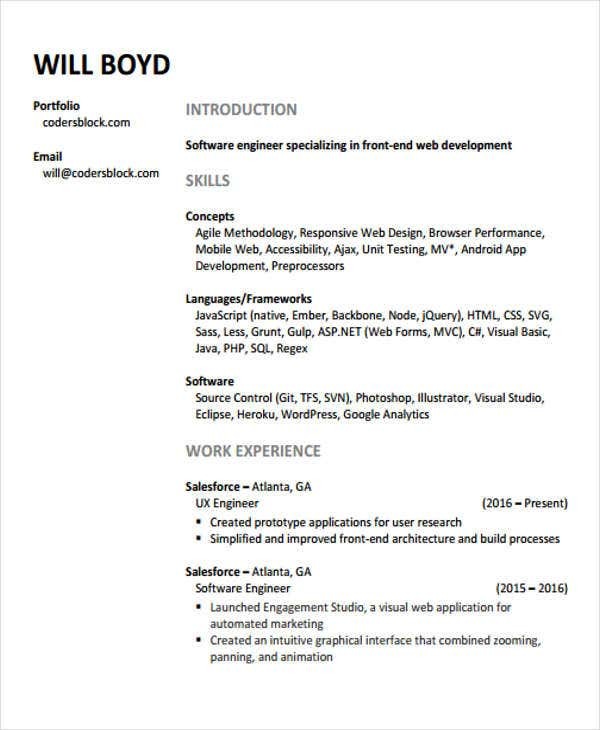 Impress IT employers with these web developer resume templates that we offer. A web developer job title is a broad term. It has multiple types that non-IT individuals are probably not aware of. Each has its designated job description and specializes in different aspects. 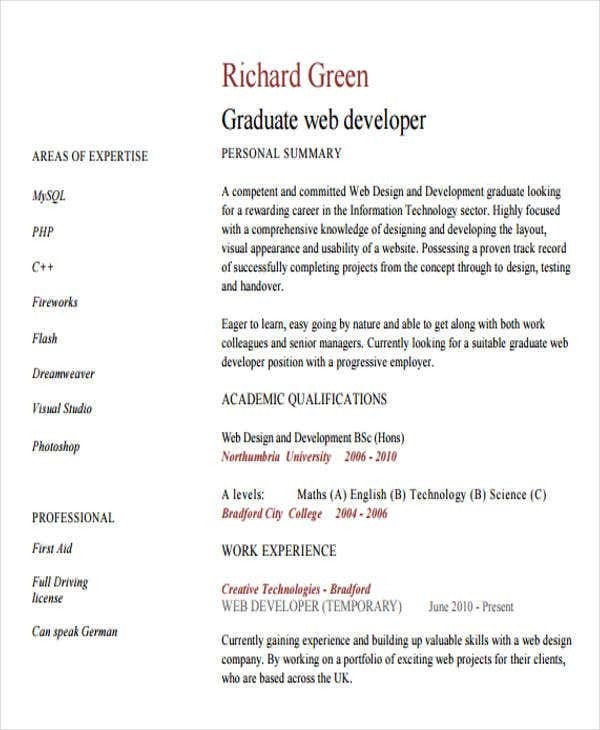 Below are various web developer resume templates you can use as a reference. 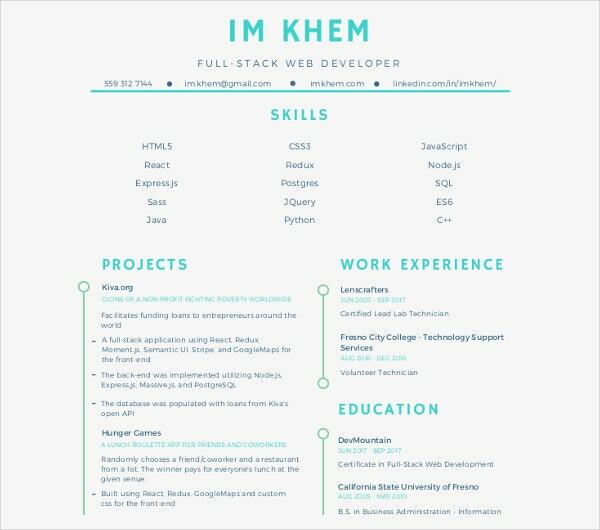 Junior Web Developer Resume – If your forte is into designing, developing, and implementing data-driven desktop and Web applications, then this free resume template is what you need. 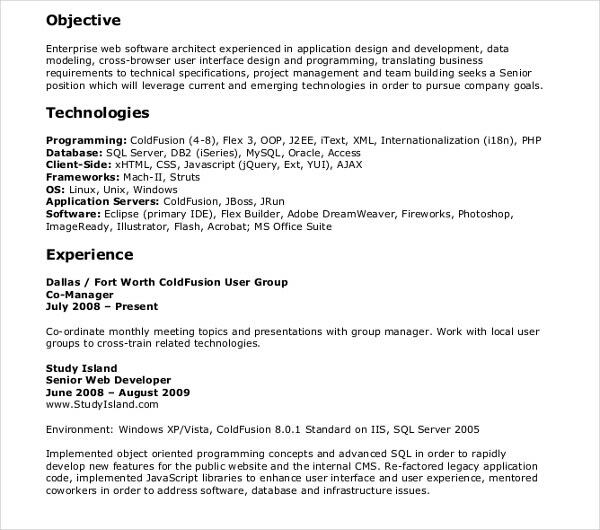 It contains all needed information that a junior web developer resume must have. PHP Developer Resume – Ideal for PHP developer position that deals with writing server-side web application logic. 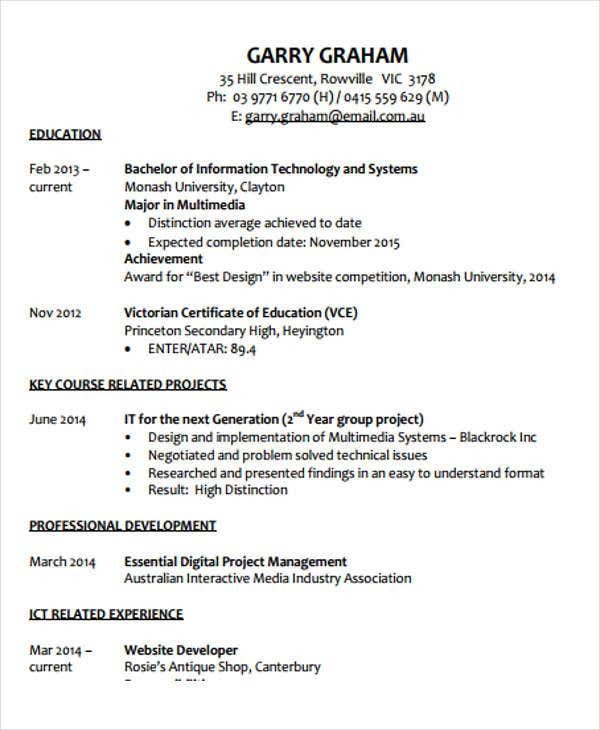 This is a well-written resume template that you can make use of as a reference or for direct use. Remember that almost all hiring managers are perfectionists when looking for potential candidates. 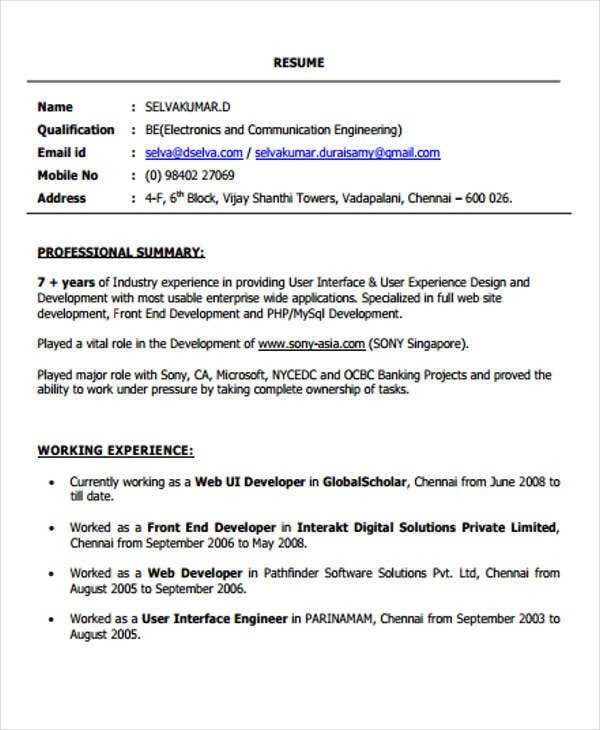 Ensure that you have the best web developer resume by utilizing any of these samples. 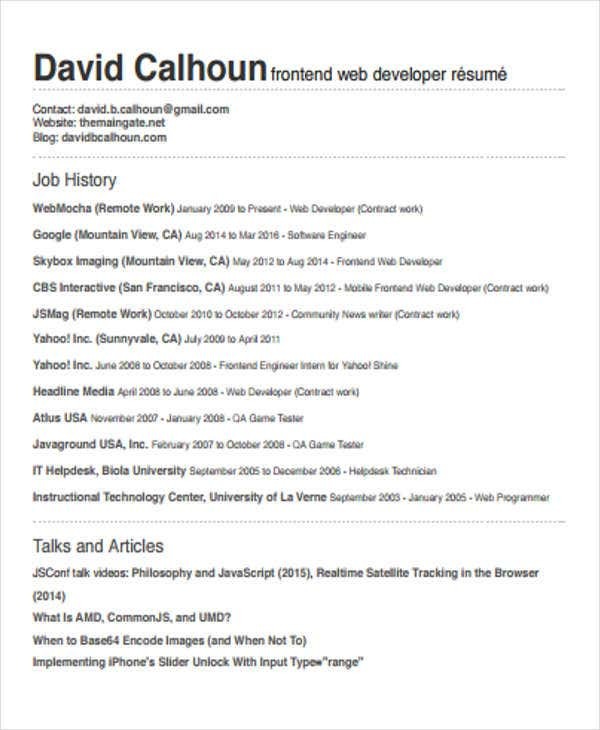 We also offer Android Developer Resume Templates in case you’re looking for one. First impressions count and this will depend a lot on how you present your resume towards hiring managers. Think of it as your only chance to get a potential hiring manager’s attention. Nobody wants their resume to be tossed into the file of rejected applicants. Furthermore, according to statistics, an average employer will only spend a few seconds looking at a resume format, so it is a must for you to submit a well-made one that contains all relevant details and stands out. Understanding all these would make it more likely to give you an edge over your competitors. 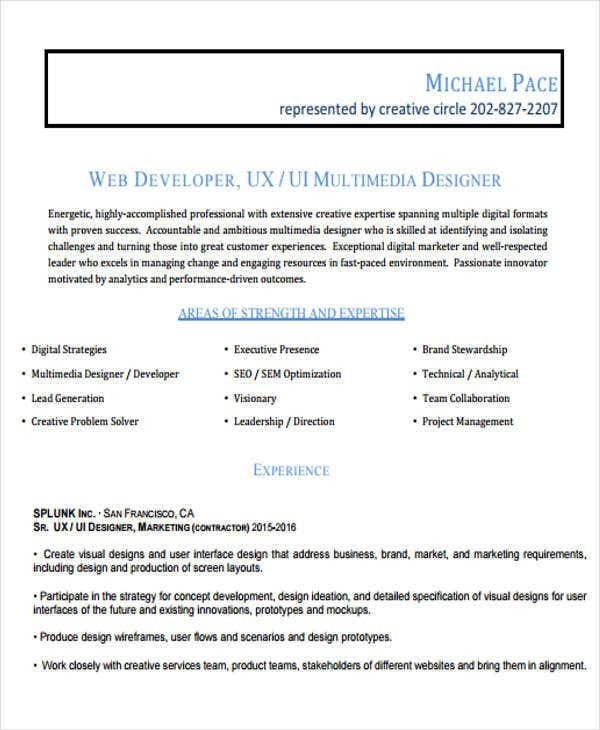 With these web developer resume templates that we offer, you don’t have to worry regarding the use of proper formatting and the right amount of information needed. Everything is already in there. 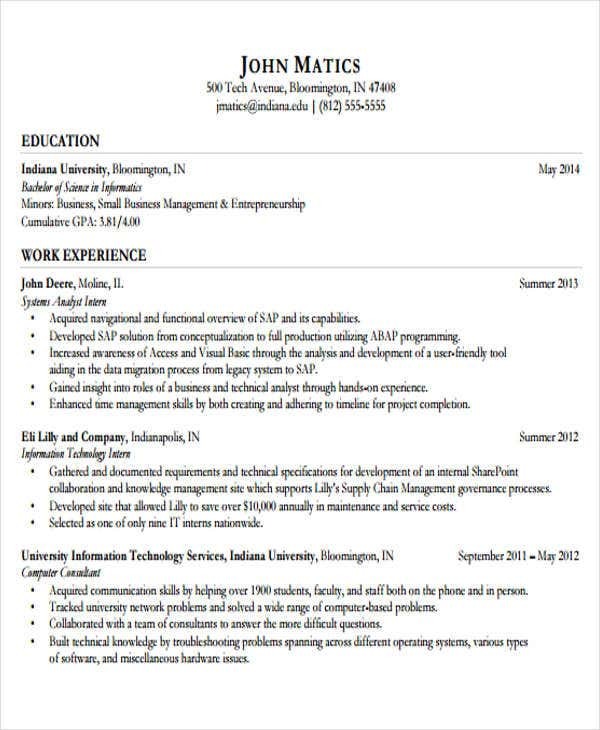 You may also Basic Resume Templates. 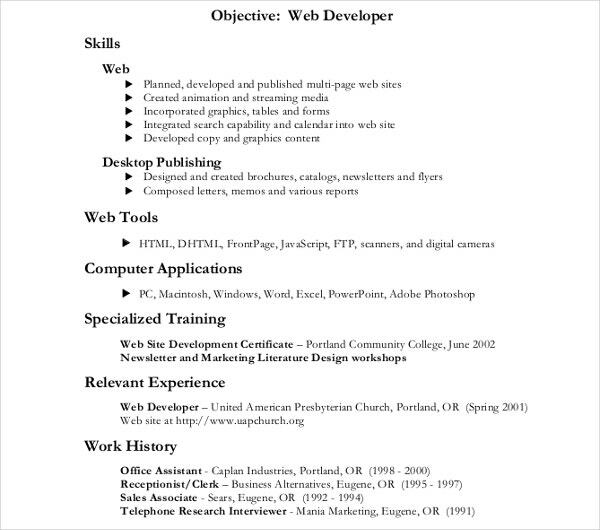 With just minimal tweaking, you will have your professional web developer resume in a jiffy. Browse through our various resume templates and samples, choose the one that matches what you need. You can also save an offline copy on your file for future needs. 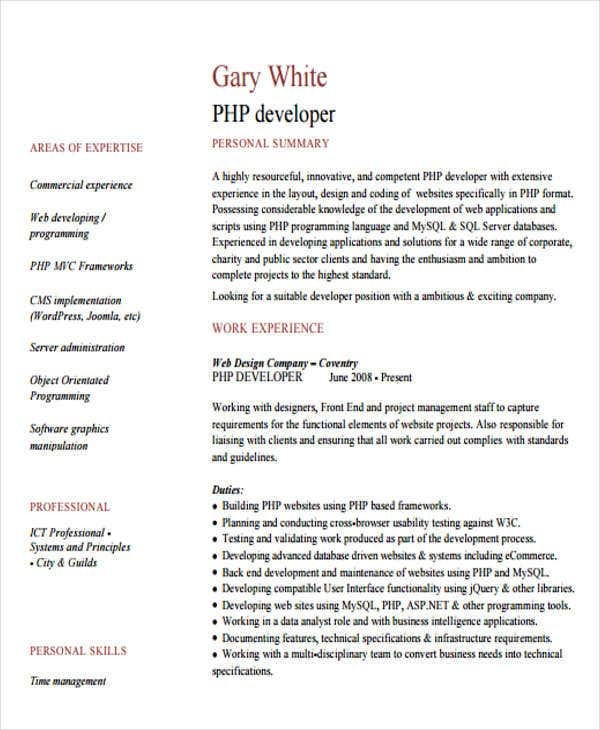 For more available options, we have PHP Developer Resume Templates and Simple Resume Templates.